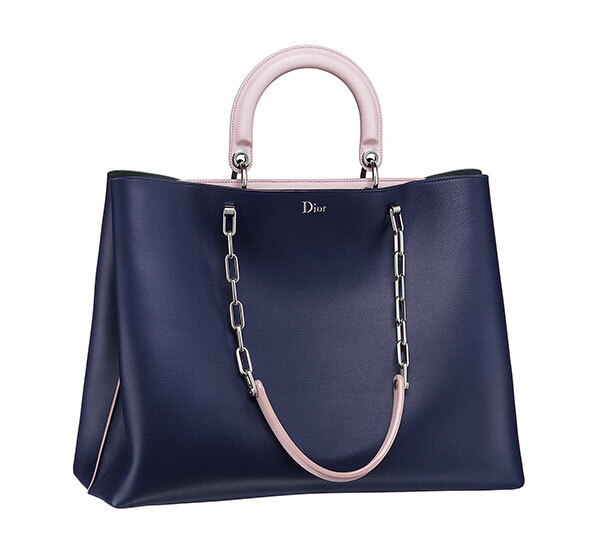 For everything you need to carry along, this spacious and stylish Dior Mania bag from the luxury brand is crafted from double face smooth calfskin and comes with elegant Rose Dragee details. 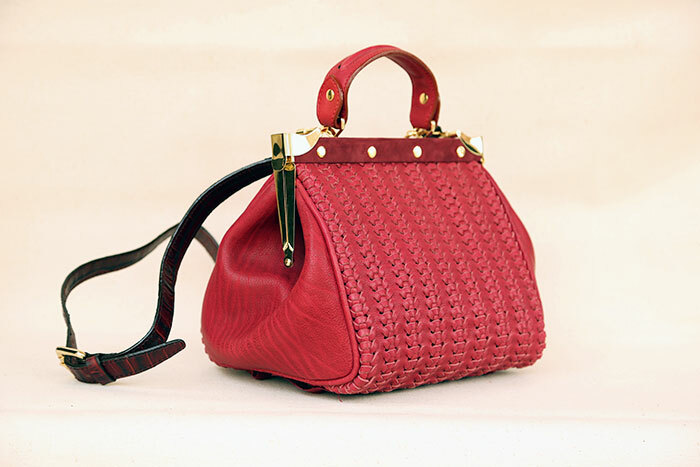 Available at Dior boutiques in Mumbai and New Delhi. Shades of blue are the go-to colours of the season. Cashing on the trend, accessory brand Viari has expanded its ‘Berkeley’ collection with a range of modish extras in electric blue. 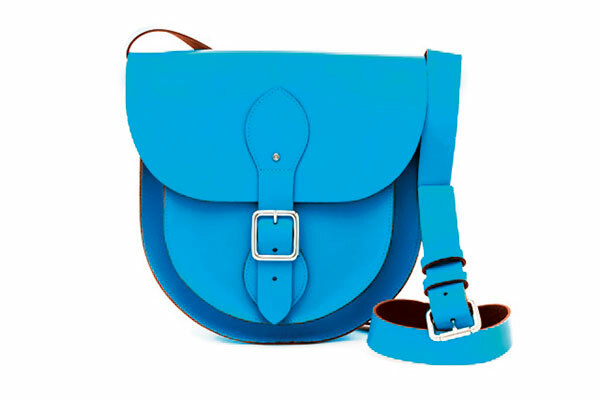 It includes three variants of satchel bags, belts, card holders, and coin and pencil pouches. Carry them with contrasting solids or neutral classics; a vibrant pop of colour will enhance your day look. 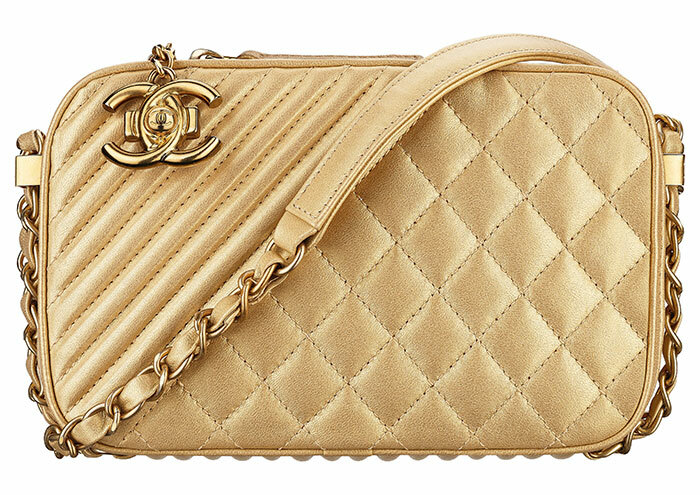 Now you can carry your ‘memory maker’ in Chanel’s golden metalised camera case to match with your blingy smiles! Available at the Chanel Boutique in New Delhi. 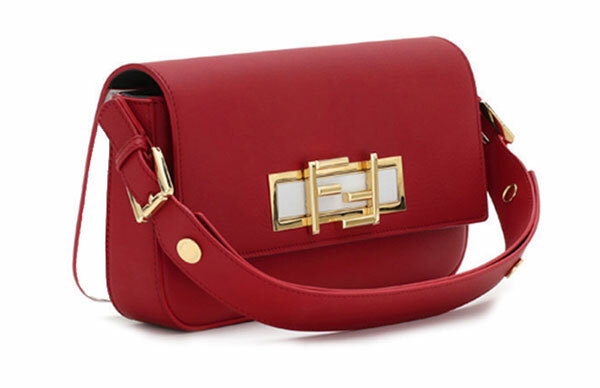 Fendi’s contemporary version of the baguette bag in a rich red is innovative with its mechanic buckle and transformable strap. Ideal for the woman who likes to dabble in multiple looks. 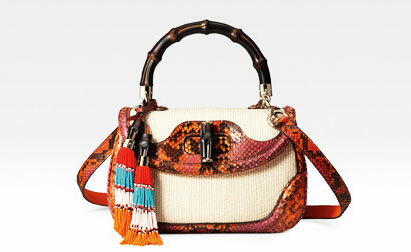 Available at the Fendi boutique in New Delhi. Conspicuous, chic and bold, the ‘Special Edition Icon Bags’ range by Gucci is a fresh take on the luxe brand’s most loved arm candies – the new ‘Bamboo’ bag and the new ‘Jackie’ bag. Creative director Frida Giannini has recreated the two styles for the Cruise’15 line. Each tote features a metal plate inside with its number, making it a voguish collectible. The Autumn/Winter’14 collection of designer label Rara Avis by Sonal Verma is replete with style must-haves for the new season. The contemporary silhouettes in leather, handcrafted stitches to fine embroideries, form the highlights of the edgy line. The deep hues of burgundy, emerald green and black make for an interesting colour palette that is brightened with gold in the brand’s range of trendy bags. 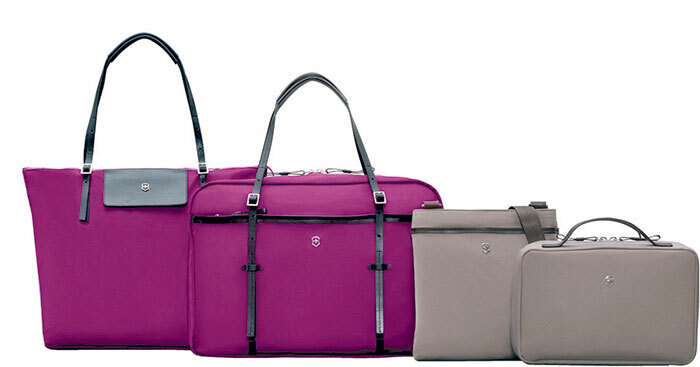 Victorinox, with its fashionable Victoria Travel Gear collection, now spoils the travelling woman with its indulgently attractive and smart ensemble. So travel in style! Available at all retail stores across India.